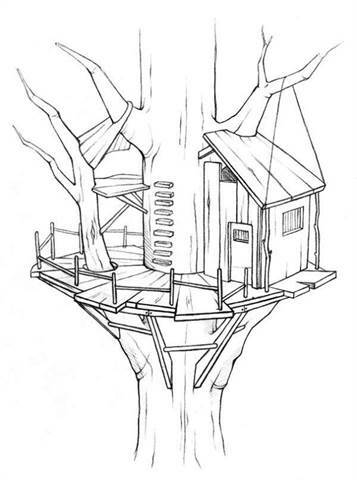 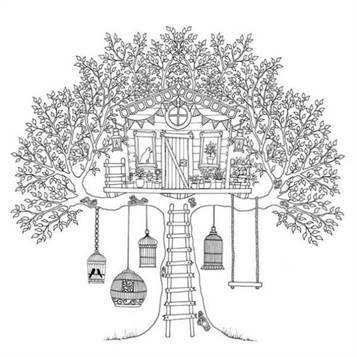 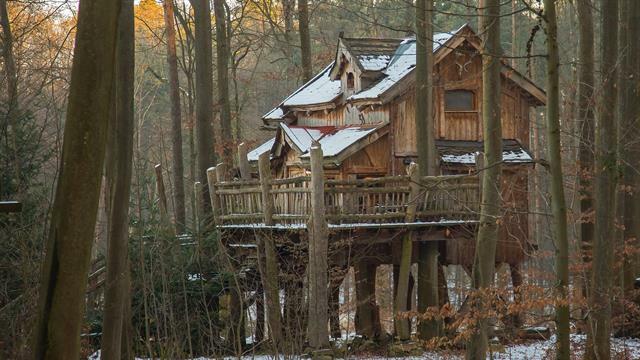 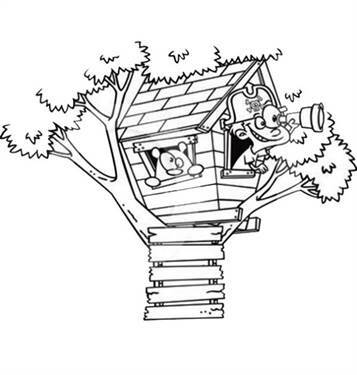 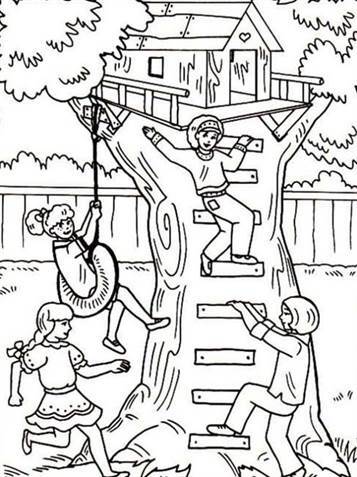 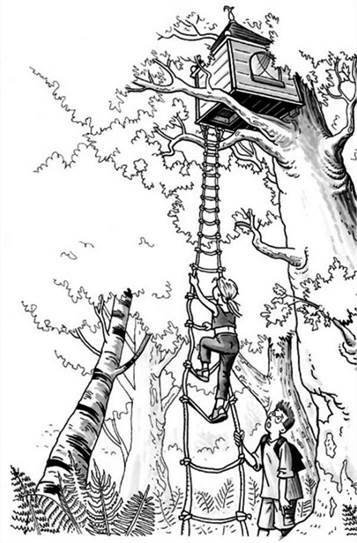 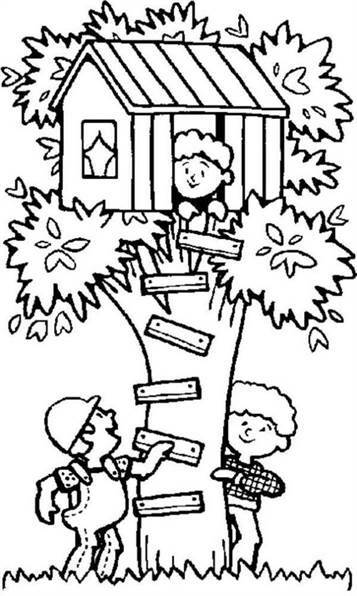 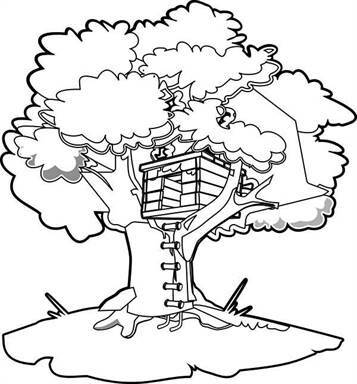 We all have dreams sometimes about having a nice cabin or house in a tree and then play hide and seek or play pirates. 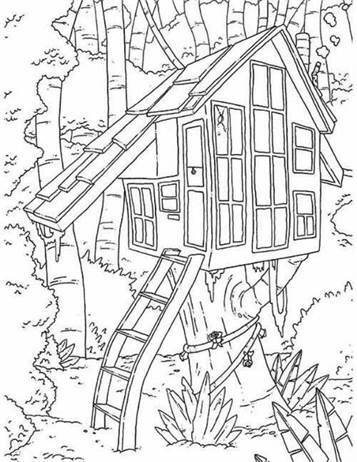 Or further modify it yourself. 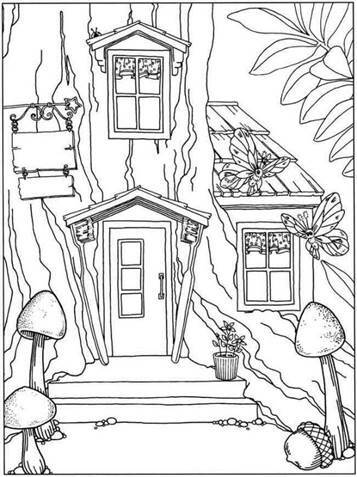 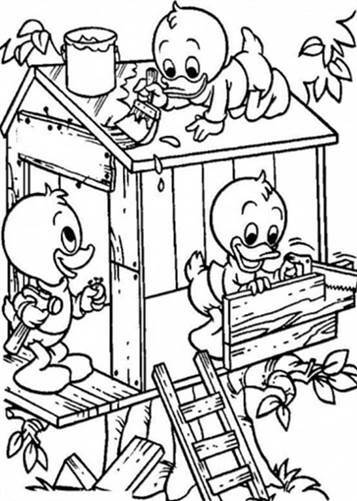 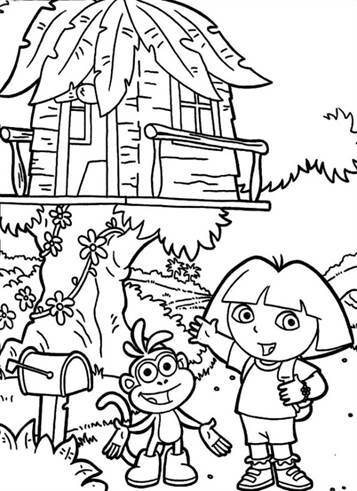 Start with a nice coloring page.